The brand-new Samsung Galaxy S9 has the best OLED display, better than the Apple iPhone X’s OLED panel, says a new report. “Based on our extensive Lab Tests and Measurements, the Galaxy S9 has an Impressive Display that establishes many new Display Performance Records, earning DisplayMate’s Best Performing Smartphone Display Award, and receiving our highest ever A+ grade,” reads the DisplayMate report. 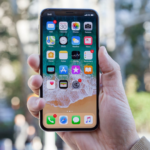 Apple’s first ever OLED smartphone, the iPhone X, earned that title from DisplayMate last year with its full HD 2.5K 2,436 x 1,125-pixel resolution display. The iPhone X set records for high absolute color accuracy, screen brightness and performance in ambient light. 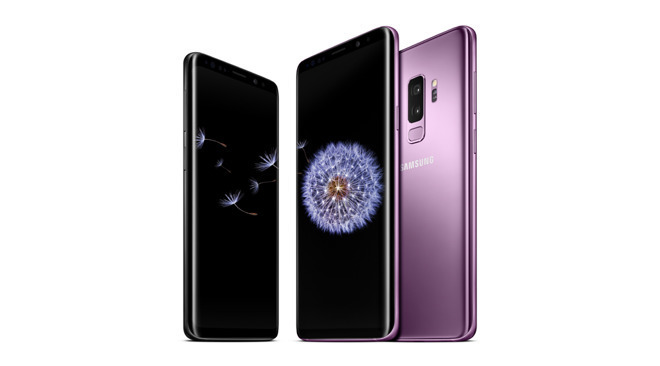 The Galaxy S9 matched or surpassed DisplayMate’s records for absolute color accuracy, luminance shifts, peak display brightness, native color gamut, contrast ration, screen reflectance, contrast in ambient light, viewing-angle handling of brightness and color variation, and its 3K screen resolution. DisplayMate notes that the display quality on the Galaxy S9 lineup has been massively improved on various fronts over its predecessors – the Galaxy S8 and S8+. These include color accuracy, brightness, outdoor visibility, and reflectivity. It further says the screen visibility is “visually indistinguishable” from perfect. The iPhone X display is the same size as the 5.8-inch screen on the S9 (minus the notch), while the S9 Plus has a larger 6.2 inch screen. All three are OLED displays, but the S9s have slightly higher resolution and pixel density (2,960 x 1,440 pixels, 529ppi and 570ppi) than the Super HD Retina Display on the iPhone X (2436 x 1125-pixel, 458 ppi). The S9 and S9 Plus start at $720 USD and $860, respectively, and will be available for preorder on March 2.